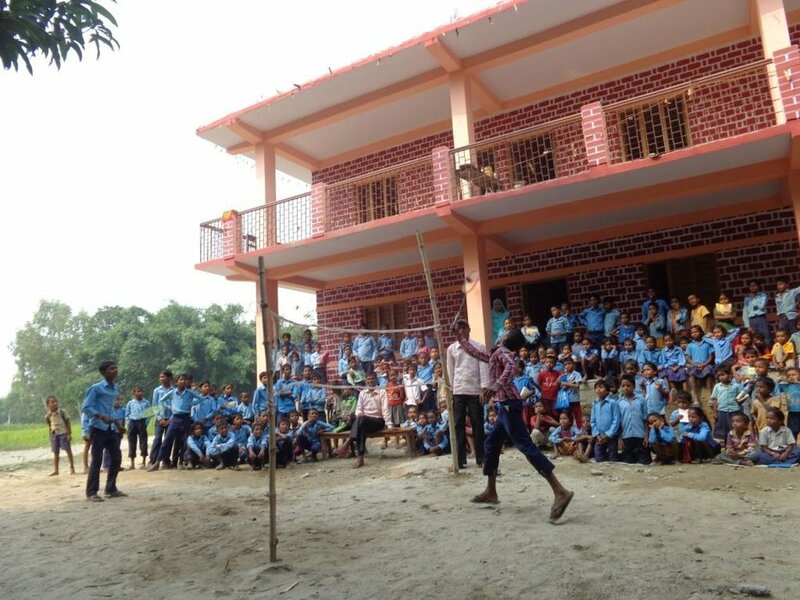 Our school, completed in 2015, has been a great success. The children are happy and safe and the general academic levels have vastly improved. It currently serves children up to the age of 12 which is grade 6. We would like to add a 3rd floor to this school. This would mean children could stay at school through to grade 10 which is 16 years old. This is the year they are granted a School Leavers Certificate, which opens up a lot more opportunities for work and further education. The organisation who provide the academic infrastructure at this school are very committed to the children's grades. In all the schools that they run there is 90% pass rate for the School Leavers Certificate against a national average of 30%. The cost of the 3rd floor consisting of 4 classrooms would be £22,680 and would take approximately 5 months to complete.